Imagine this… cost effective, easy to use, compliance covered, cloud based software, loaded with awesome templates (employment agreements, letters…), simple to follow check lists (induction, trial period, poor performance, misconduct, investigations…) that empower you to handle situations and processes for your team with ease. We love simple solutions, we are also very fond of things that make our job easier – enableHR does this! Our complex and ever changing employment and health and safety laws can create challenges, however enableHR helps deliver best-practice. There is a complete library of ready to use content that has been created and more importantly is maintained by leading NZ employment law firm Langton Hudson Butcher – it’s impressive. Plus they’ve nailed the ultimate health and safety module that makes it easy for your business to reduce risks and be actively compliant. The platform even integrates with a number of payroll packages, is an Add On for Xero and is backed by specialist workplace lawyers. 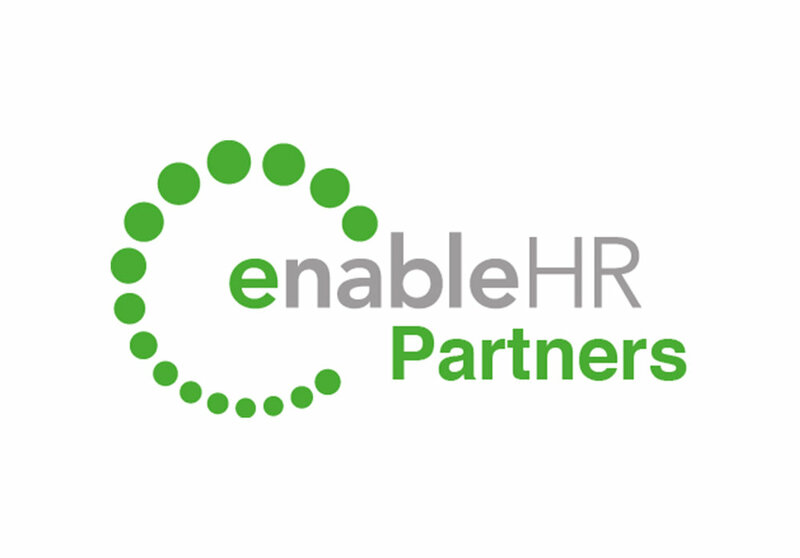 enableHR supports companies of all sizes with easy delivery of human resource and health and safety processes. 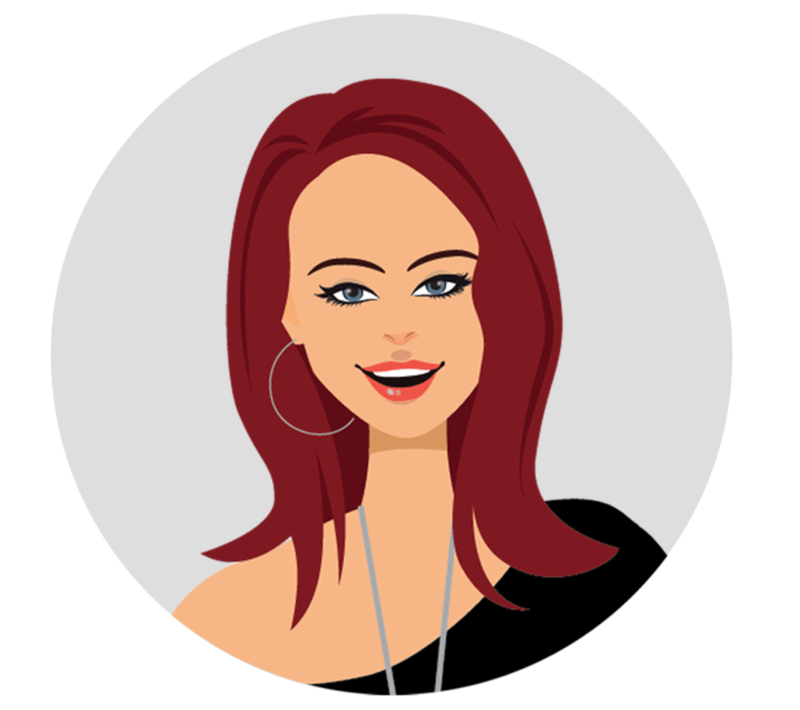 Click here for more information or for your free demo contact Kim. Are your Christmas stat days correct in your payroll?